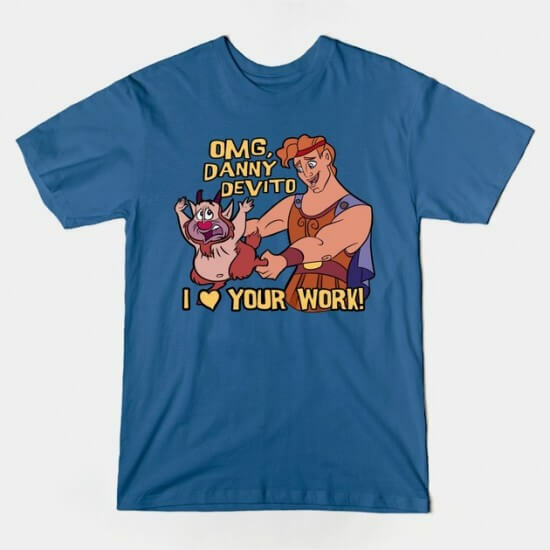 One of my favorites things about the awesome site TeePublic are their many Disney mashup t-shirts. 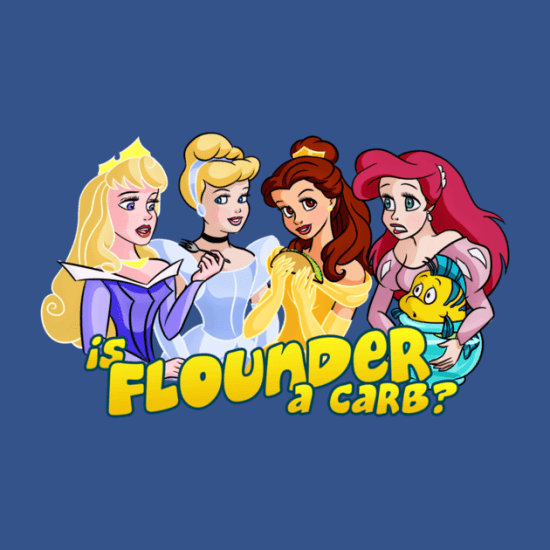 Ellador Designs is one of my favorite, combining the cult classic movie Mean Girls with various Disney characters. See has a large assortment of these mashup t-shirts but the ones down below are the most recent. 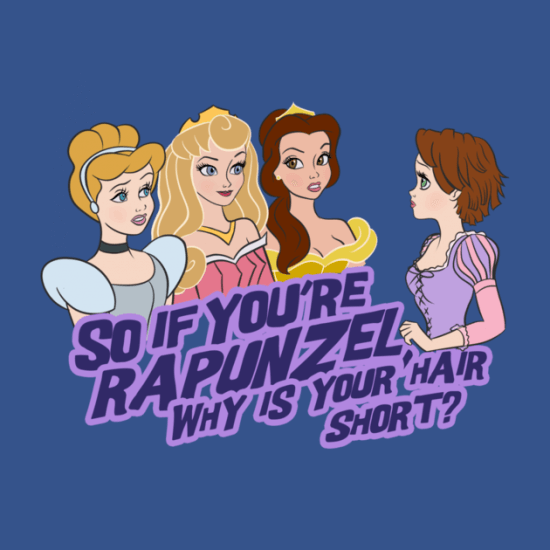 Why is Your Hair Short?